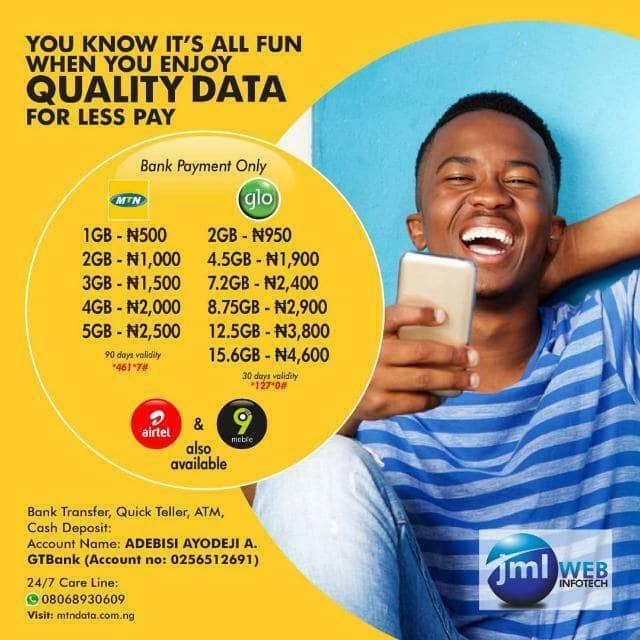 MTN 4G data plans have been much anticipated from Nigeria’s largest telecoms operator and now, the wait is finally over. MTN in fulfillment of its promise to make 4G services accessible to all Nigerians has unveiled its 4G packages to be rolled out on Visafone network. There are many other service providers offering 4G LTE service in Nigeria but their coverage is limited to some selected cities in Nigeria. 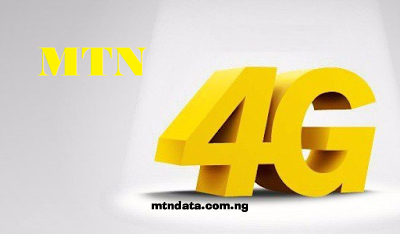 MTN is launching there 4G LTE service ahead of Airtel, Glo and Etisalat. 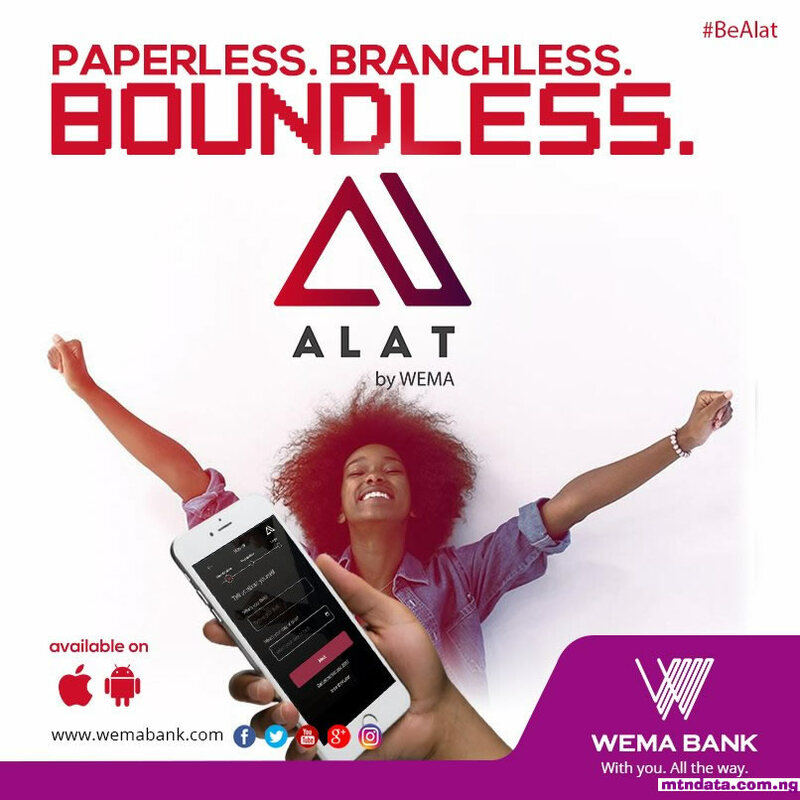 42GB for 12 months @ N66,499. MTN’s 4G LTE service has not fully kicked off yet, as it is only available on Visafone lines that have migrated to MTN. So there is a high chance it might be modified. Seems like MTN is doing everything to win consumers heart. The bundle is economically very tempting to resist. But make sure to read legitimate buy an essay about these bundles so you won't be sorry in the end. I'm using 4g already but it's not from mtn nor Etisalat.. It's from smile. And it's pretty fast. Since they're giving away free GB I had to register to their network. Good info about Smile Network here.